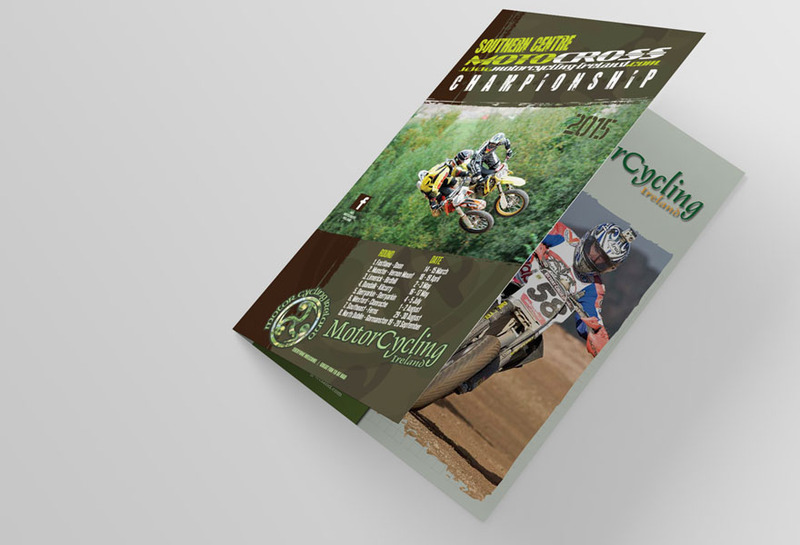 It’s hard to beat the impact of a well-designed brochure printed on quality papers, with maybe a gloss or matt lamination or spot UV varnish on a logo to highlight it. 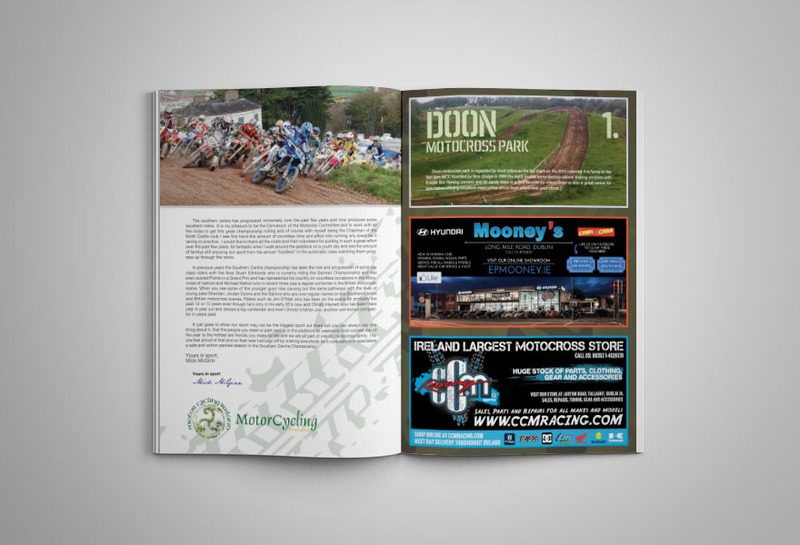 There’s lots you can do to make a strong statement here and when everything else is moving online, you really can stand out when you hand over a well-crafted company brochure. 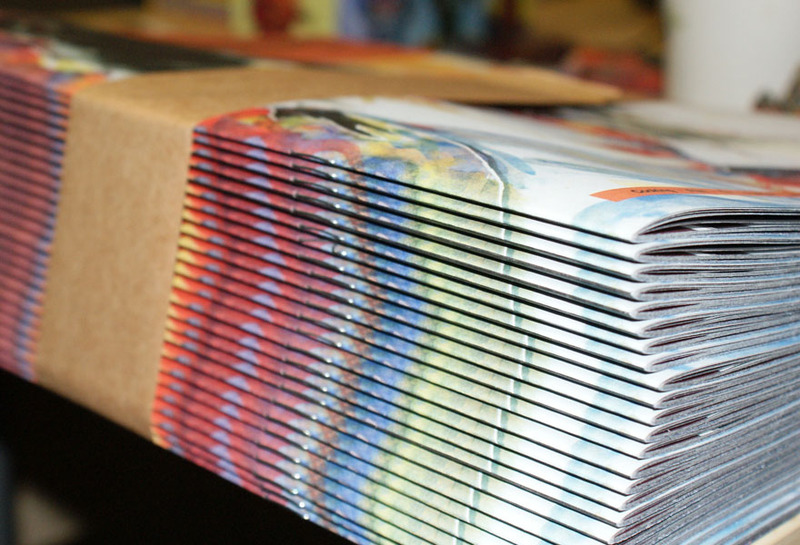 Our design and print production teams finish the job with in-house graphic design, cutting, creasing, folding, Saddle Stitching and laminating. 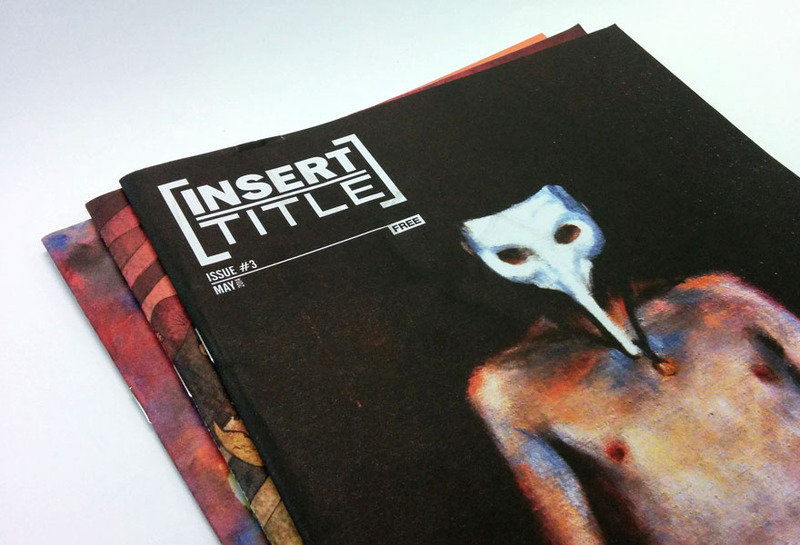 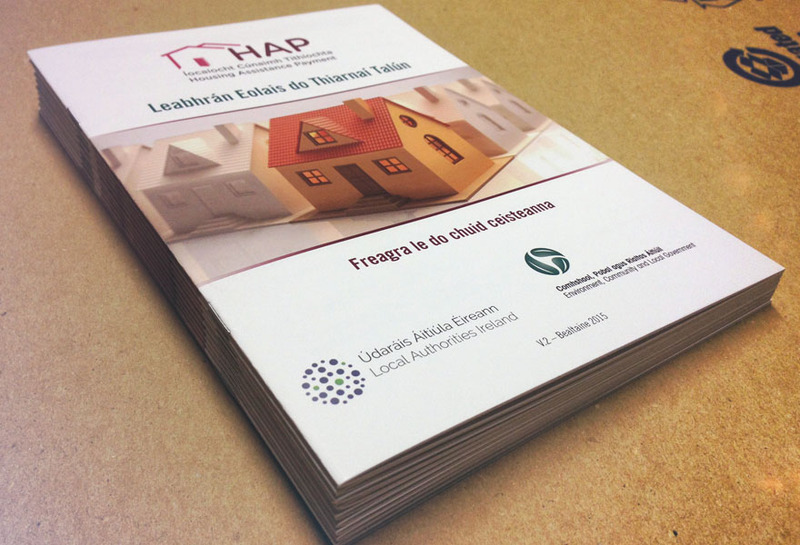 We also provide various finishes of paper and bespoke folding. 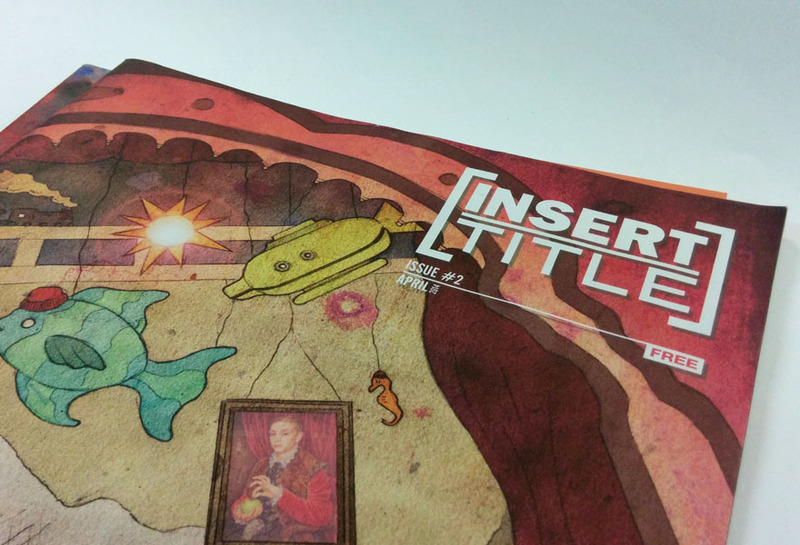 Whatever your ideas are, we will make them a reality. 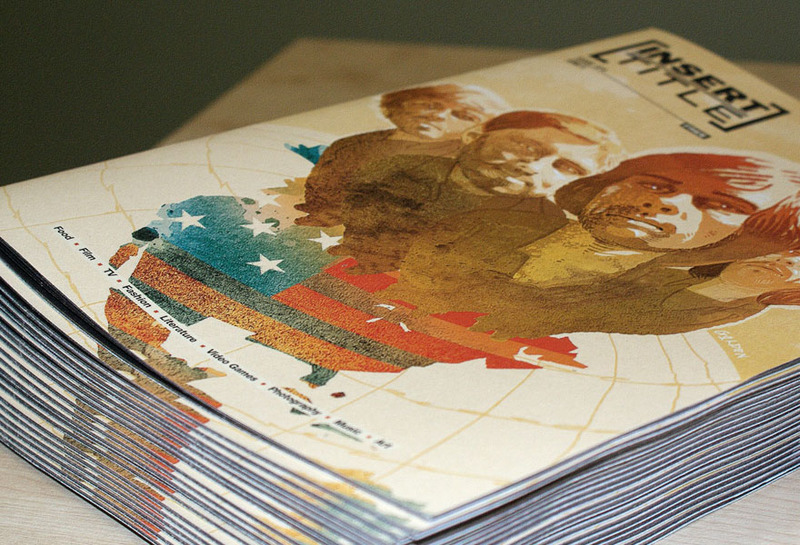 Through our technical know-how and experience in the design & print industry, we are able to provide you or your company with the highest quality design & print that will make you stand out from the crowd. 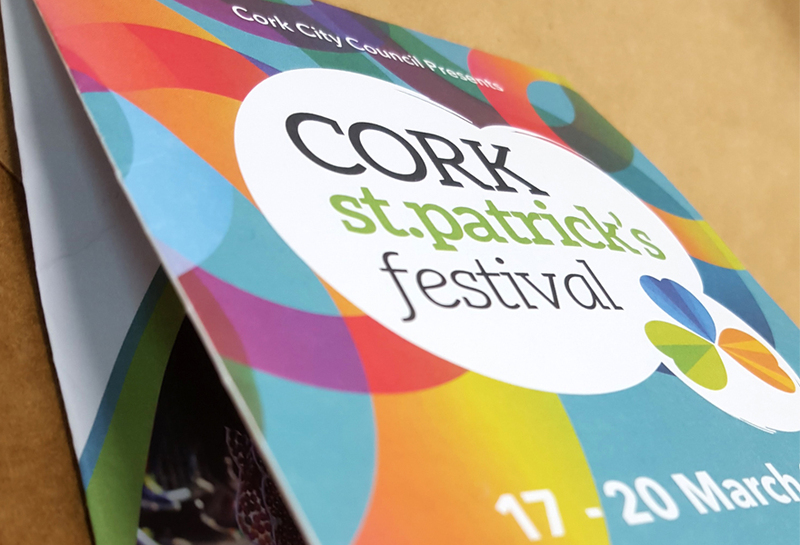 Cork St Patrick's Festival Brochure Design, Front Cover. 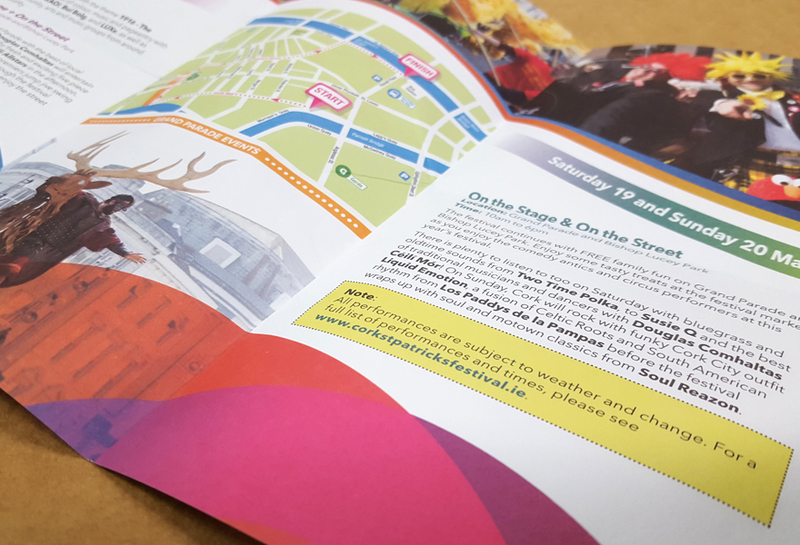 Cork St Patrick's Festival Brochure Design, Inside. 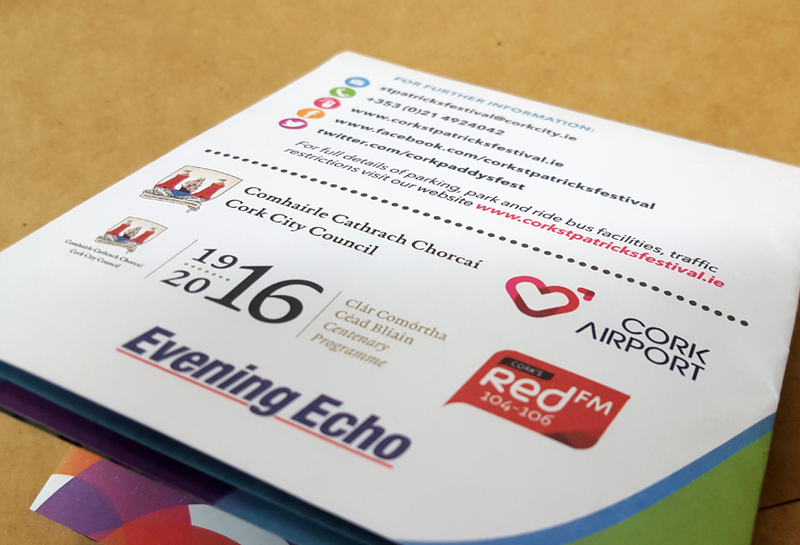 Cork St Patrick's Festival Brochure Design, Back Cover. 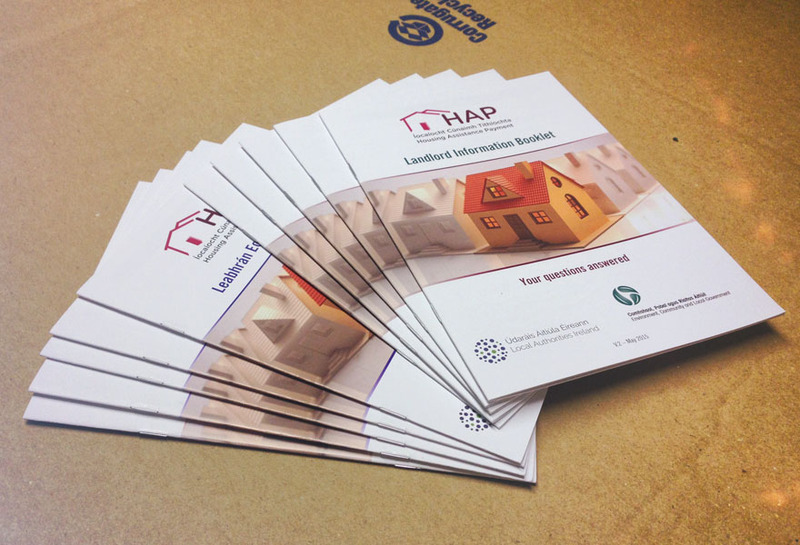 Design & Print of brochures for the Department of Environment, Community and Local Government. 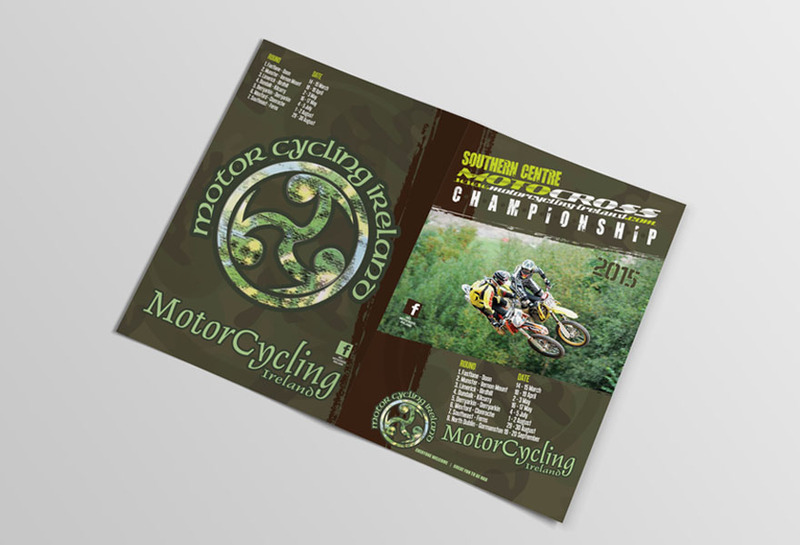 Motor Cycling Ireland Raceday Programme for Southern Centre Motocross Championship 2015.